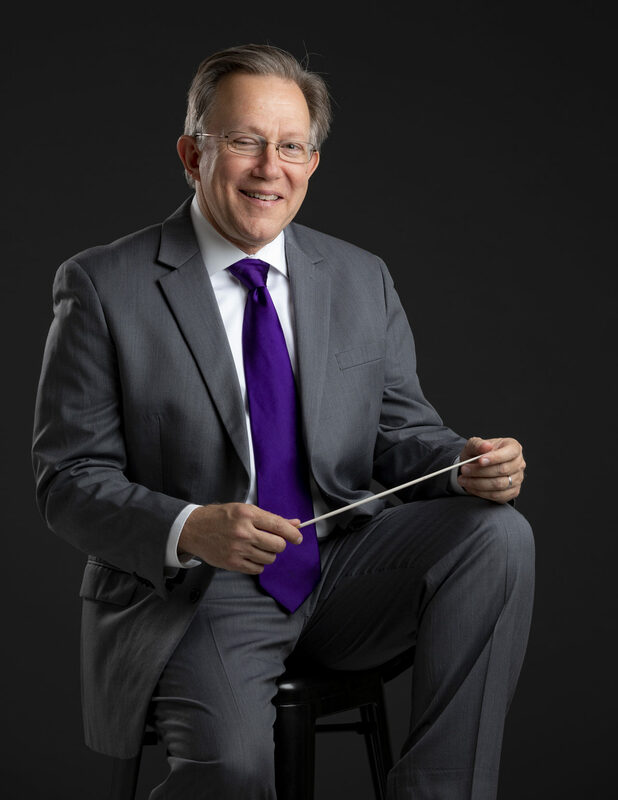 Christopher Confessore currently serves as Music Director and Principal Conductor of the Brevard Symphony Orchestra and Resident Conductor and Principal POPS Conductor of the Alabama Symphony Orchestra. His schedule as a guest conductor has included appearances with the Detroit Symphony Orchestra, Houston Symphony, Atlanta Symphony Orchestra, Buffalo Philharmonic Orchestra, Kansas City Symphony, Hartford Symphony Orchestra, New Mexico Philharmonic, Naples Philharmonic, Sarasota Orchestra, and the Orlando Philharmonic Orchestra. He made his international debut in 2004, conducting the Sibiu Philharmonic Orchestra in Romania, returning for additional performances in 2009. He also regularly appears as a conductor for two of Walt Disney World’s most elaborate productions: The Candlelight Processional at EPCOT – and The Music of Pixar: A Symphony of Characters at Disney’s Hollywood Studios. For a complete concert calendar, visit ChristopherConfessore.com.